Abraham Lincoln once said that every school child should know about William Wilberforce. Ed Hird describes how the famed 19th century British parliamentarian developed – and retained – his uncompromising stand against slavery. He also spoke to Preston Manning, former Opposition Leader in Canada’s Parliament, who presented Lessons Learned from William Wilberforce’s Campaign to Abolish Slavery at a breakfast meeting in Abbotsford on February 1. For 20 long years, from 1787 to 1807, William Wilberforce campaigned relentlessly for the abolition of the slave trade. It was incredibly painful and often deeply discouraging. What kept him from giving up as he faced defeat after defeat? He had previously lived a self-indulgent life as a very wealthy upper class Englishman. What motivated him to stop wasting his life in drinking, gambling and endless parties? He was a popular Member of Parliament who wowed crowds with his remarkable singing and wit. Prime Minister William Pitt said that Wilberforce had the greatest natural eloquence of all the men he had ever known. What caused Wilberforce to choose the unpopular path of putting principle above politics, and conscience over ambition? With the death of his father at just age 40, William’s comfortable world was radically shaken. At eight years of age, after his mother suffered serious illness, he was shipped off to his Uncle William and Aunt Hannah in Wimbledon. There he became exposed to a deep faith, even being mentored by Rev. John Newton, the former slave ship captain and author of the song Amazing Grace. Some trace Wilberforce’s hatred of slavery back to this early encounter. When Wilberforce’s wealthy grandfather got wind of his new spirituality, he threatened to disinherit him. His mother promptly rescued him and did her best to cure him through endless parties and upper class distractions. For a while, the cure was effective. 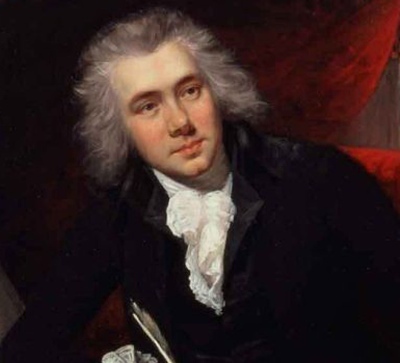 After his grandfather’s death, Wilberforce inherited the family fortune which funded his election as a very young MP. His good friend William Pitt Jr., only 24, became the youngest prime minister in English history. While spending the winter at the fashionable French and Italian Rivieras, he was suddenly called back to London to support Pitt’s Parliamentary Reform Bill. 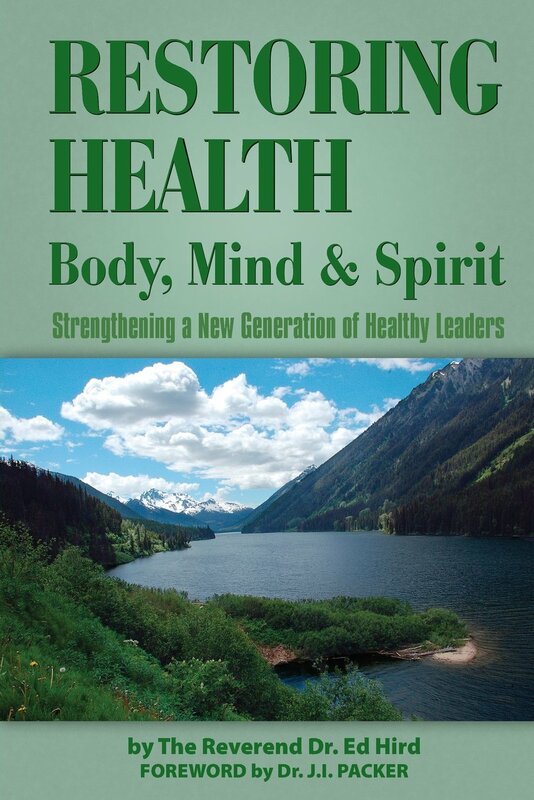 While crossing the Swiss Alps, Wilberforce read The Rise and Progress of Religion in the Soul by Philip Doddridge. Both Doddridge and John Wesley were instrumental in reintroducing the forgotten teachings of Richard Baxter about self-examination, solitude, devotions and diligence. After discussing Doddridge’s book with his former tutor, Isaac Milner, Wilberforce’s life was never the same. He rediscovered his childhood faith at an adult level. Wilberforce began reading the Bible in the original Greek. He wanted to find out for himself what the Christian faith was actually about. He discovered that it was not a system of gloomy prohibitions; true faith is about peace and hope and joy. The Amazing Grace movie which Preston Manning often shows to young leaders vividly portrays that when Wilberforce fell in love with Jesus, he also fell in love with God’s creation. As an 18th century flower child, he saw flowers as the smiles of God’s goodness. Rather than dropping out of politics as he was tempted to do, Wilberforce turned his new-found faith into practical action. Prime Minister Pitt wrote him, saying: “Surely the principles as well as the practice of Christianity are simple, and lead not to meditation only but to action.” We are called by Jesus to be salt and light in the public arena. Eighteenth-century England was rife with alcohol abuse, child prostitution, child labour and animal exploitation. There were more than 14,000 slaves in England alone, with hundreds of thousands more in the rich Caribbean colonies. The future King of England, George IV, was famous for his immorality and gambling debts, keeping lockets of hair from all 7,000 women he had seduced. He and his brothers dismissed abolitionists like Wilberforce as fanatics and hypocrites. Preston Manning has for years encouraged Christians who want to make a difference in society to follow the example of William Wilberforce. 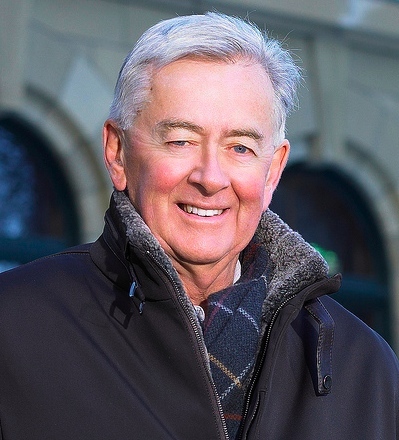 Preston Manning, now president and CEO for the Manning Centre for Building Democracy, told me that Wilberforce, in abolishing slavery, conducted a classic campaign integrating moral, economic and political issues. As a committed Christian, Wilberforce followed Jesus’ teaching to be ‘wise as serpents and harmless as doves.’ He was careful how he introduced the taboo subject of abolition. Rather than politically discrediting others, said Manning, Wilberforce wisely erred on the side of graciousness. Eighty per cent of overseas British income came from the Caribbean slave plantations. In Bristol, after the initial defeat of Wilberforce’s anti-slavery bill, bells were rung, a bonfire was lit and a half-day holiday was awarded to sailors and workers. The passion for slave-produced sugar had killed their conscience. Trinidadian Prime Minister Eric Williams said it was strange that an article like sugar, so sweet and necessary to human existence, should have occasioned such crimes and bloodshed! While fighting the slave trade, Wilberforce also invested in improving the life of England’s poor, giving one-quarter of his income, representing the equivalent of $300,000, away each year. He started cancer hospitals, eye clinics and many faith-based schools for the poor. While the slave trade was abolished in 1807, slaves were not liberated until just before Wilberforce’s death. Some 800,000 Afro-Caribbeans were set free on July 31, 1834. Sadly there are still today 27 million people trapped in slavery and human trafficking. May Wilberforce’s godly example cause us to choose to make a lasting global difference. Categories: Uncategorized | Tags: Preston Manning, William Wilberforce | Permalink.